Go to My Companies (login required). Click on your company name. 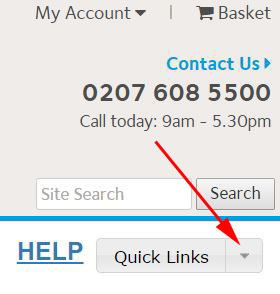 To the top right-hand side of the page, click the Quick Links arrow. Select Delete company from system. 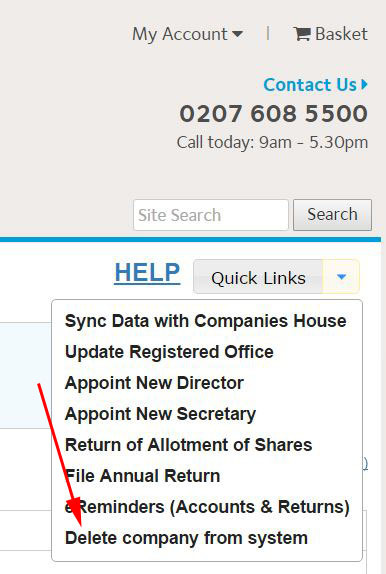 Confirm you would like the company deleted by ticking the boxes, and click Delete. The company is now deleted from our system and no further action is required. If you ever would like the deleted company back on our system in the future, you will need to import it. 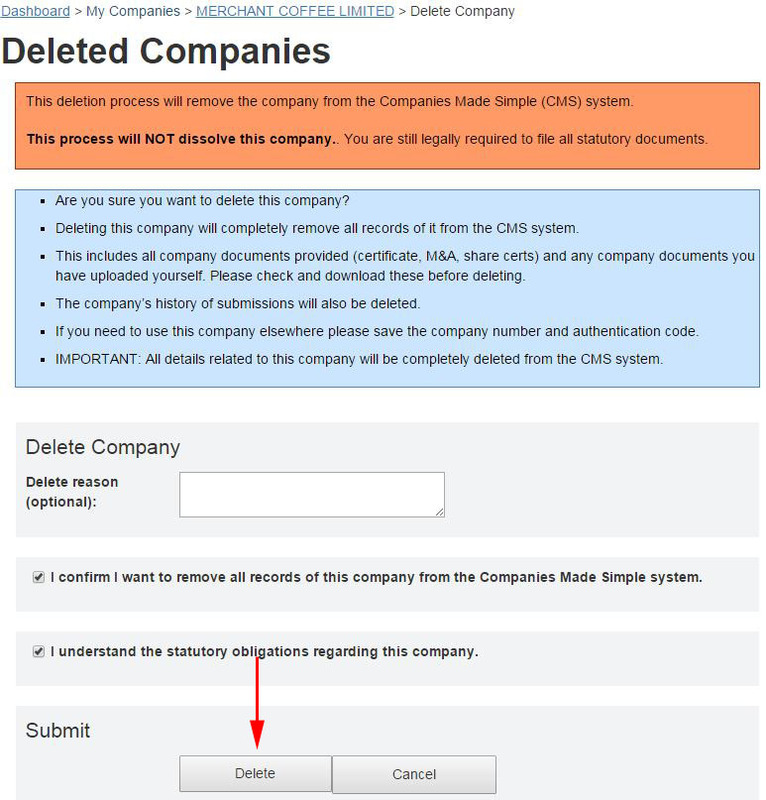 Please note: The deletion process removes the company from the Company Formation MadeSimple system. The process does not dissolve (close) the company.